Shop for artwork to decorate your home, office, or business. Browse for images to match your style in these themed collections. Each image is available in a variety of options including canvas prints, framed prints, metal prints, and more! Every purchase comes with a 30-day money-back guarantee. 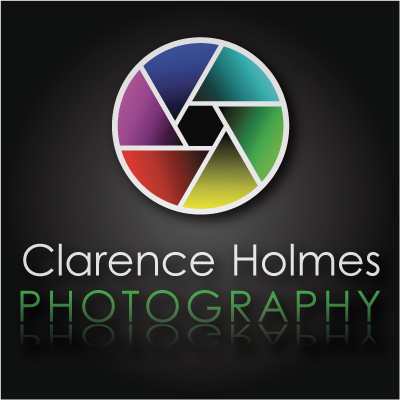 Clarence Holmes is a New York area based photographer with a diverse portfolio including, urban, architecture, wildlife, news, and sports images. Many of his images are available here as fine art prints, with order fulfillment handled through Fine Art America. Details such as matting, framing, and paper options, as well as payment, shipping, and order delivery times are shown on the ordering page for the available presentations. Please note that the Fine Art America watermark will not appear on any of the prints that you order. To see more of Clarence's images, please visit his website. In addition to fine art prints, most of his images can be licensed for editorial, commercial, or other uses, depending on the image. See the page covering stock image licensing for more details. You can become a fan on his Facebook Page, follow him on Twitter, or view his photostream on Flickr.